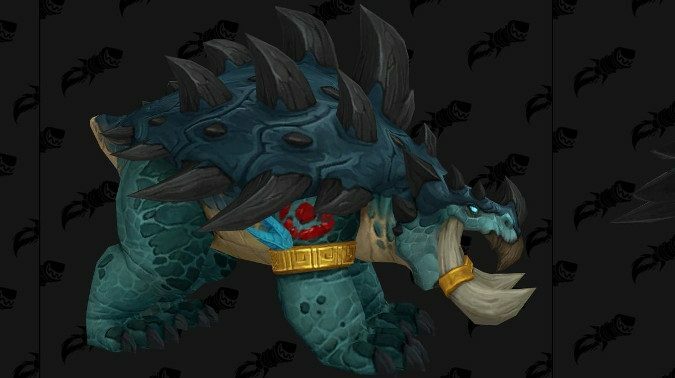 Up front, let me say that it's a shame you'll never use this form in a fight, because just look at it. 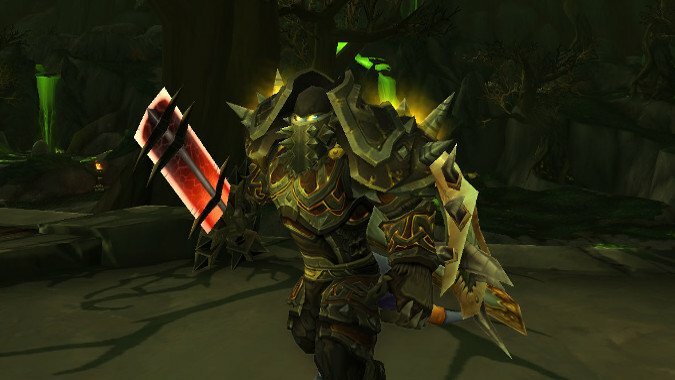 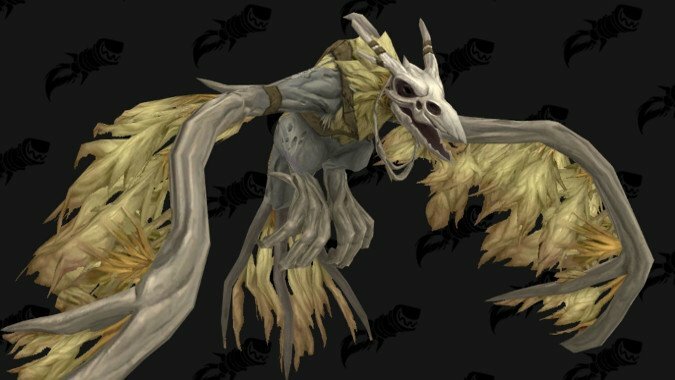 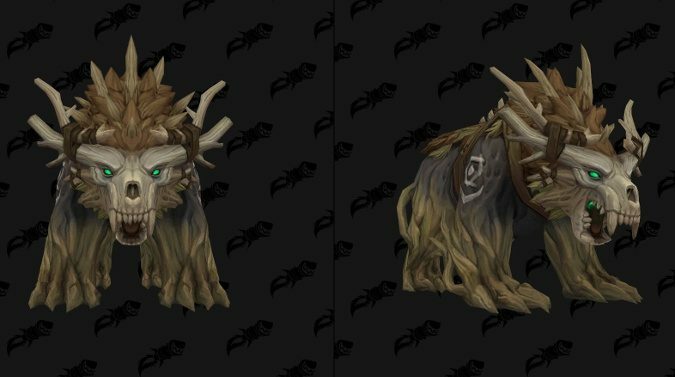 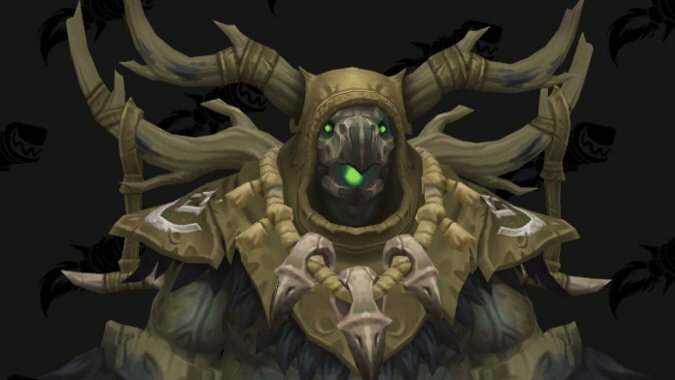 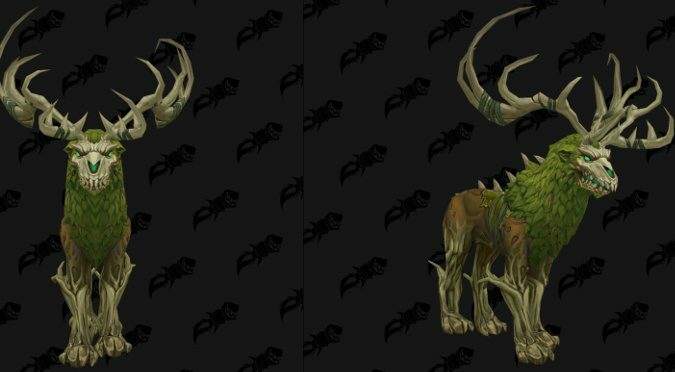 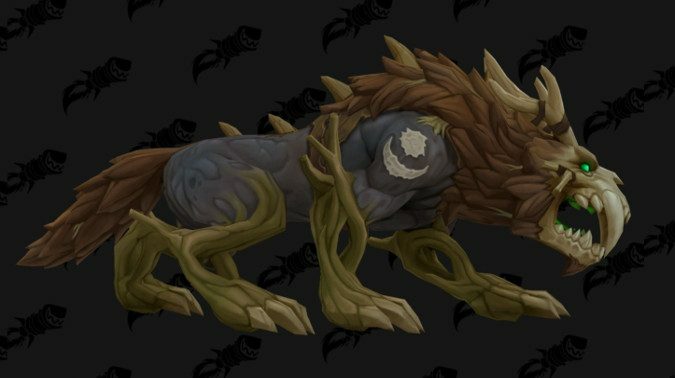 We've seen the Kul Tiran Guardian form, now we're getting a look at the Feral form, thanks to the folks at Wowhead. 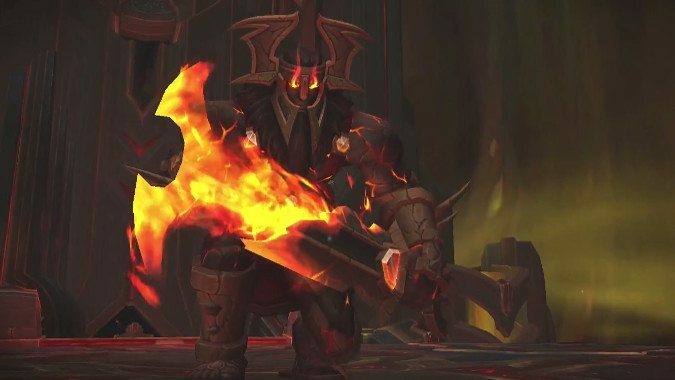 We still don't know for sure if Kul Tiras Humans will be a playable Allied Race, but with each new alpha build, it seems more and more likely. 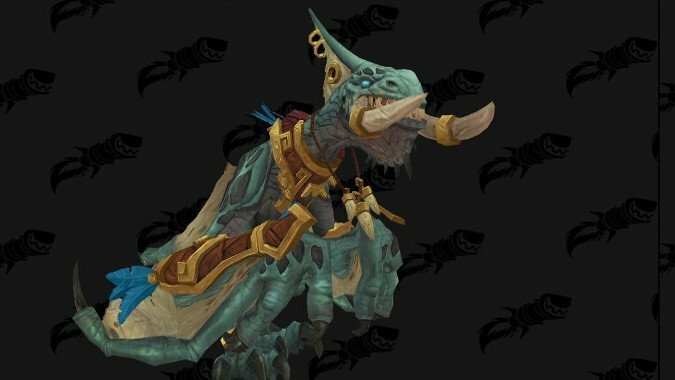 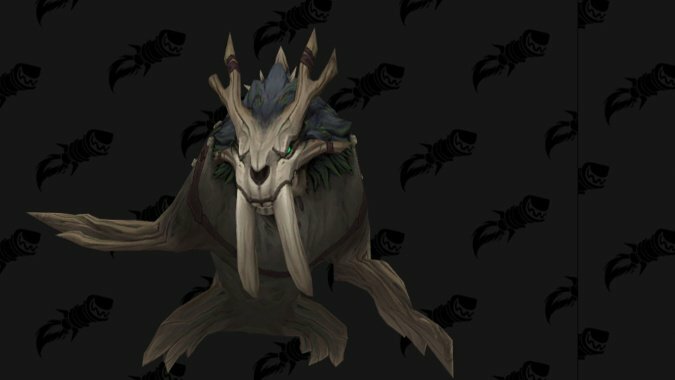 We've already seen some Zandalari Troll Druid forms, but these guys keep getting more and more awesome.